Painting and drawing has been Paul Taggart’s passion from an early age; a passion that has fuelled his life’s work as a Professional Fine Artist of over forty years standing and continues to do so. 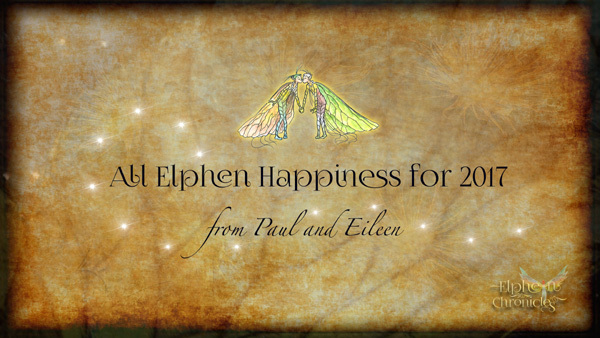 Based in the Northern Highlands of Scotland, from where he reaches out to a worldwide audience through his online studio; Paul Taggart’s work encompasses not only Masterworks created on his easel for collectors and his latest project for 2017, the 'Elphen Chronicles by Paul Taggart'; but also his pleasure for sharing with like-minded folk across the globe, who themselves seek to be creative. From the early days of ‘solo’ exhibitions and ‘mixed’ shows in galleries across the UK, Paul Taggart’s work is now sold or commissioned privately, through occasional, ‘invitation-only’ Private Views and Private Viewing by appointment. His private collectors are to be found not only in the UK but across the globe. 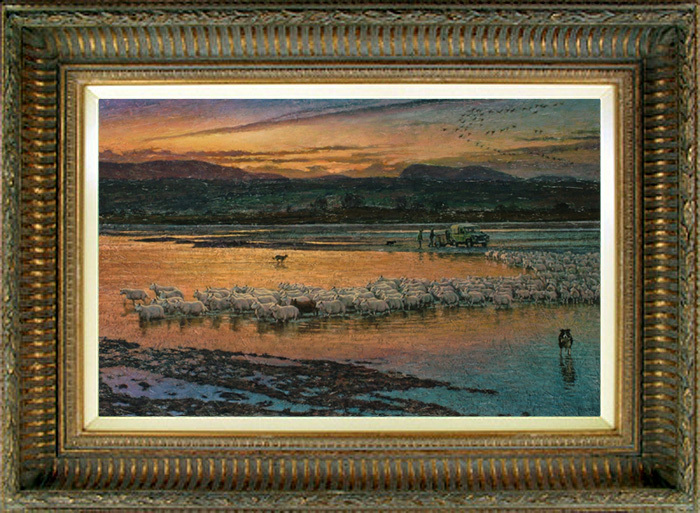 Traditional painting techniques form the backbone of Paul Taggart’s Masterworks in his preferred medium of Oils. Through these traditional techniques his oils are imbued with a richness and depth that absorb the viewer. Working from dark-to-light and from lean-to-fat; employing impasto, glazes and tints, allows him to gradually work layer-by-layer through from the dark underpainting to the final super-highlights. This process takes months and in some cases years. Whether working on a large scale composition, such as ‘Ghosts of Summer’ or ‘In Full Spate’ : a mid-size composition such as 'Close of Day’ or ‘Brightwater’ : a Paul Taggart miniature such as ‘Their Musical Heritage Shared’ or ‘Lichen Tree’ – all are afforded the same traditional method and gradual process. A process that Paul Taggart maximises and manipulates to achieve the effect of light - his signature feature. 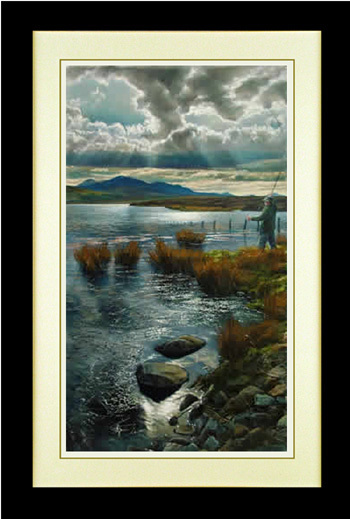 Although his preferred medium for producing Masterworks is oils, attention to techniques and wide-ranging knowledge of most media, enables Paul Taggart to work in the medium that brings out the best of the subject. Over the years his portfolio of selling work has included watercolours, oils, acrylics, pastels, pencil work, pen & ink, etchings and lino prints. Working thematically, on dedicated Collections, he not only selects subjects that bring out his signature feature (the quality of light); but also chronicles everyday life, significant projects and events, or ‘heritage’ within a community. Reflecting another tradition in art, these are ‘conversation pieces’, where each painting tells its own story, within the bigger picture of the Collection. Browse through the various galleries in this online studio and you will discover the current collections, each of which tell a story – ‘The Heritage Collection’ : ‘The Highland Gems Collection’ : ‘Spirit of the Highlands Collection’. The simplest of sketches is a work of art that leads ultimately to a better understanding of drawing and painting and somewhere along the route to learning, all aspiring artists wish to make a statement through their first complete painting. 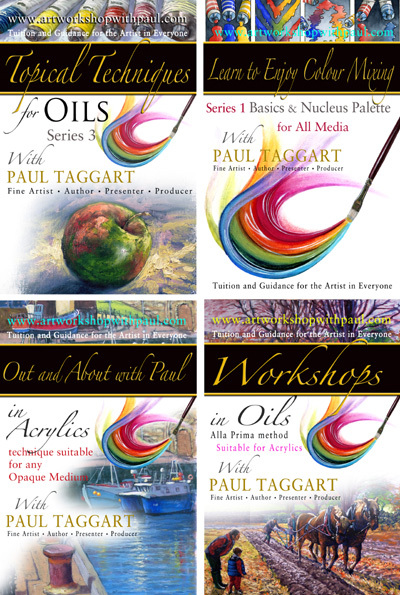 It is also Paul Taggart’s personal belief that professional artists such as himself should not keep the joy of drawing and painting to themselves; instead they should share it with those who are starting out on the road of self-discovery through this most fulfilling of pursuits. In line with that belief he has endeavoured to respond to students needs and initially spent many years developing a method of tutoring that takes as its basis the need for detailed information. In live tutorials, this was supplied through fully narrated, detailed demonstrations. From these it was important that a method of conveying the same detailed information be found for the written page.Thus it was that Paul Taggart conceived his unique Artstrips© which were tested for an extensive period of time before being committed to book form, some twenty-five years ago; since when they have formed the basis of his fourteen art tutorial books, countless magazine tutorials and this website. With the advent of worldwide internet access and video hosting facilities for streaming and downloading, his art of detailed demonstrations with accompanying running commentary have been translated into online video tutorials and courses. In this way he hopes to give further help and encouragement to not only those who are starting out, but those who seek to develop, whether it is for personal fulfilment or professional improvement. Even those who already paint should be encouraged to discover new ideas to help them develop their painting abilities further, whether it is in investigating other media such as watercolours, oils, acrylics, pastels, inks and gouache, or in manipulating familiar painting tools in a completely different way.